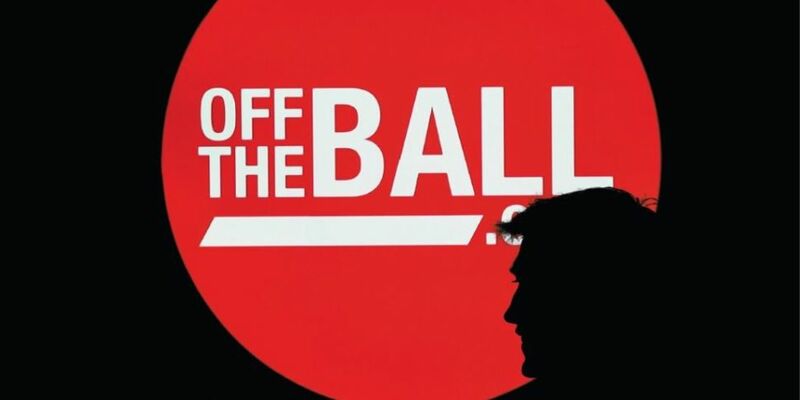 Ireland and Munster rugby legend, Ronan O’Gara, has been announced as the latest signing at Off The Ball. The former out-half and points record holder will join his former teammates, Brian O’Driscoll, Keith Wood and Alan Quinlan, in delivering the best and incisive international and European rugby coverage and analysis, alongside the rest of the Off The Ball team. O’Gara’s addition comes hot on the heels of our latest partnership announcement with his Number 10 successor, Johnny Sexton. “Despite our disappointing loss at the weekend, 2019 is set to be the most highly anticipated year in Irish rugby history. With our club sides in great shape and an abundance of world-class players vying for a green jersey in advance of the Rugby World Cup, we want to continue to deliver the best rugby coverage available. 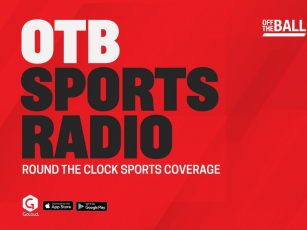 As part of his new role with Off The Ball, Ronan will a regular contributor across all our platforms, on-air, online as well as our legendary events.